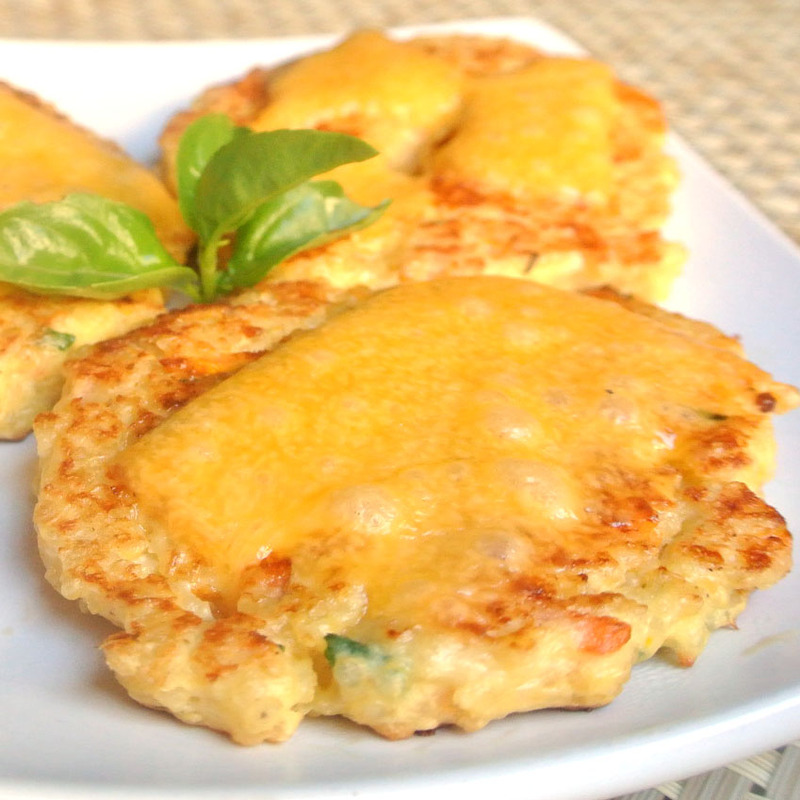 Below you will find a recipe for Gluten-Free Cheesy Quinoa Cakes. But First... I gotta share some news. This week went by in a whirlwind. There has been so much exciting things going on. 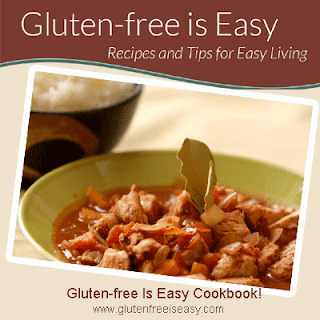 First, The Gluten-free Is Easy cookbook website is now up and running! You can signup to recieve book updates, take a sneak peak at a popular recipe, or contact the authors. Look for preorder information coming soon! This has been a very exciting venture for me. I hope you can help spread the word! Next, I was honored when Lauren Conrad repinned my cheesy cauliflower breadstick recipe.Which happened the same day the website for my cookbook was release. I was overwhelmed, excited, humbled. Wow. It just all has been so exciting! Thank you all! None of this would have happened if it was not for you. Thank you for all the encouragement and nice notes and comments you leave for me. You make my life brighter! My daughter has found a new passion for Quinoa. I mean I have been making her quinoa pasta for years, but now she likes all things quinoa. Works for me!!! 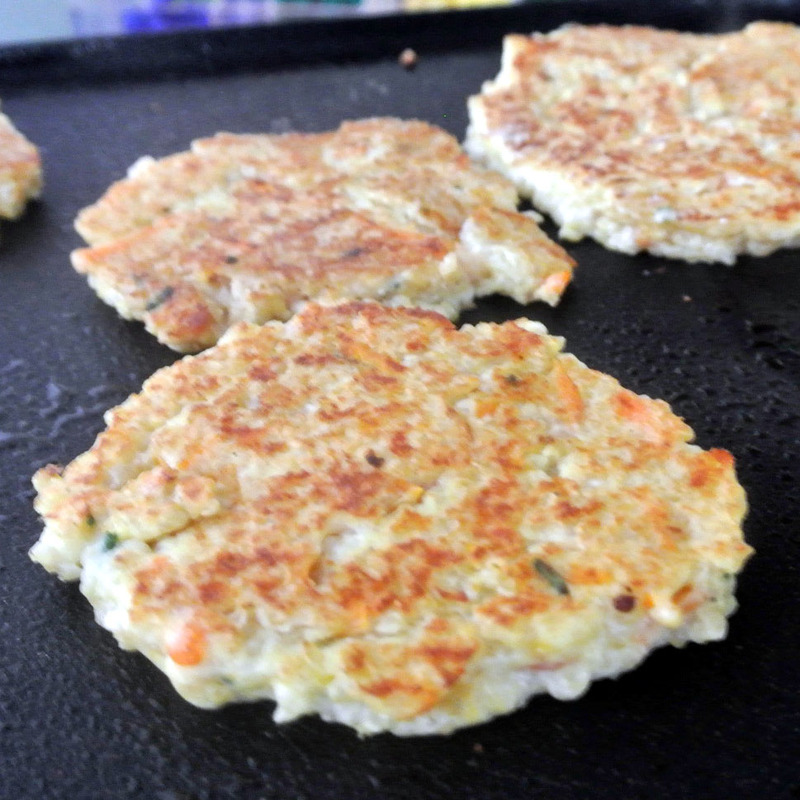 One of her favorite things I make is Quinoa Patties. Anytime I make burgers for the boys. I make the quinoa patties for her and I. They are very tasty. You should try them! 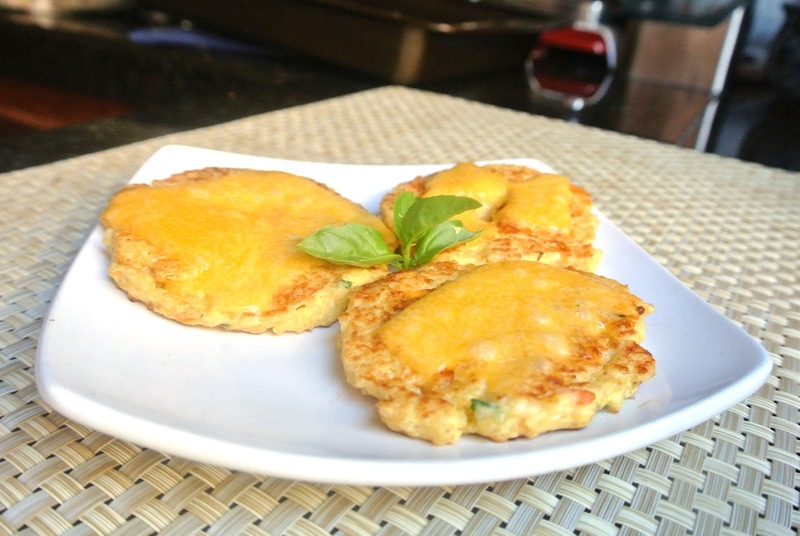 When we left for sailing I made her these Cheesy Quinoa cakes and stored them in the fridge for her to reheat and eat while her personal chef (me) was on vacation. She LOVED them. They were gone when I got back and we were only gone 3 days. Two thumbs up from the celiac! Place all ingredients, except for the oil, into a mixing bowl and stir together until well combined. Season with salt and allow the mixture to sit for 5 minutes. Pour some of the oil into a large sauté pan or griddle and place over medium heat. 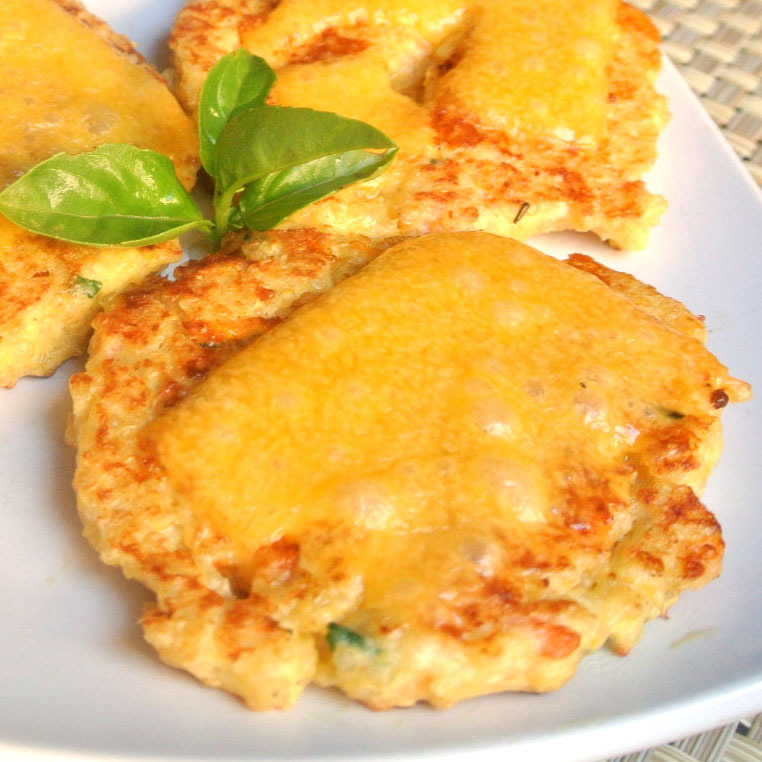 Cook quinoa cakes for about 5 minutes on each side. Repeat with the remaining patties until all of the cakes have been cooked. If you desire, the last 3 minutes you can top with additional cheddar or fontina cheese for a truly cheesy treat! Healthy too! These look quite delish! I am stoked to make them. I am making these right now! I can't wait to try them. I don't know what quinoa is or where to get it?